England toiled long and hard in the field today, against the Windies, at the Sir Vivian Richards Stadium, North Sound, Antigua in the 2nd Test. 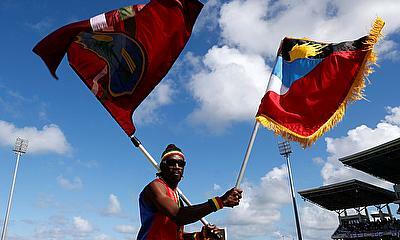 Windies close the day on 272/6, 85 runs ahead of England. 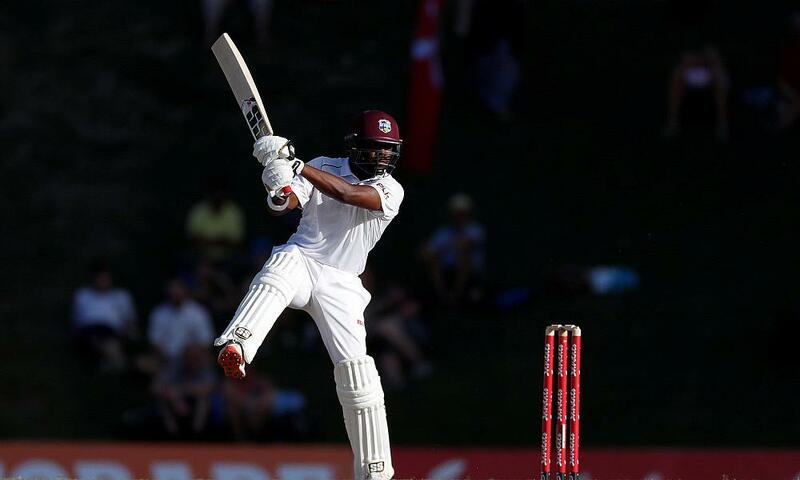 The Windies added just 242 runs to their overnight score of 30-0, losing 6 wickets in the process. It was war of attrition being played out, at the Sir Vivian Richards Stadium, with runs and wickets being hard to come by - Darren Bravo facing 165 balls for his 33 not out. Earlier, Kraigg Brathwaite 49, John Campbell 47 and Shai Hope 44 all made it into the 40s but were unable to push on to a big score - Stuart Broad 3-42 and Moeen Ali 2-54 the pick of the England bowlers. England will be disappointed to have dropped 3 chances in the field and to miss out on coming back strongly today against the Windies but both sides stuck to their tasks on what might be the defining day's play of the seires. All to play for, on Day 3, for both teams.